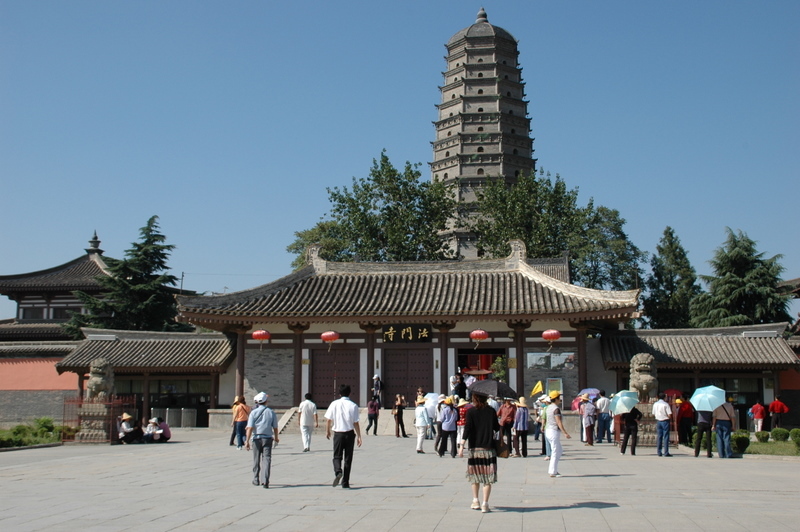 Temples are not only popular tourist destinations but also important part of Chinese culture. 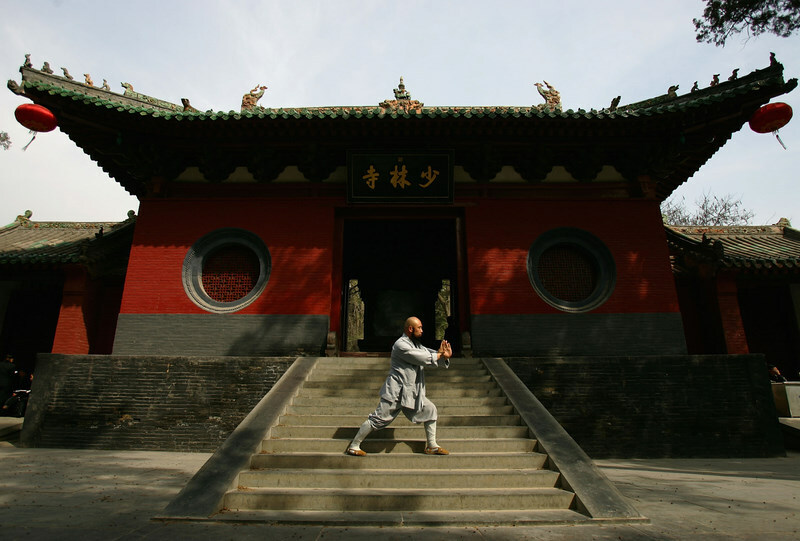 No matter it’s Buddhism, Taoism, Confucian, Ancestral, or any memorial one, it is a piece of cultural essence. It contains intangible value in architecture, art, religion, and sociology, etc. 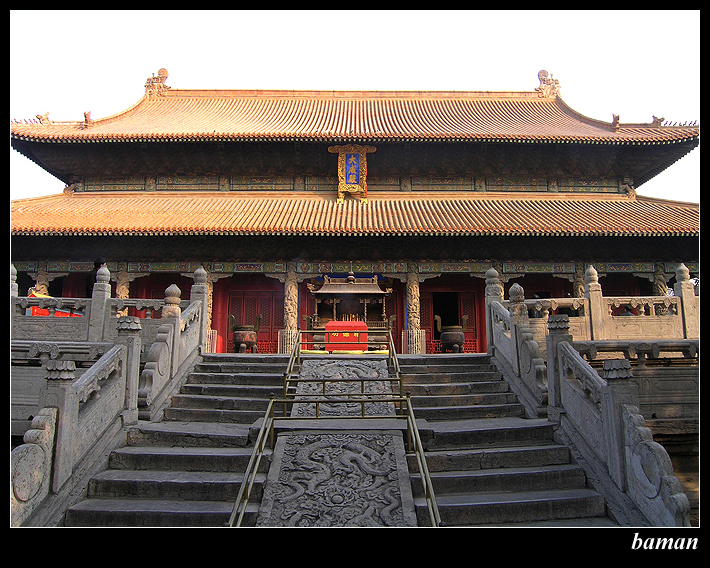 From these different temples, we can know Chinese culture from a unique angle. So temples are always among the best places of interest to travel. 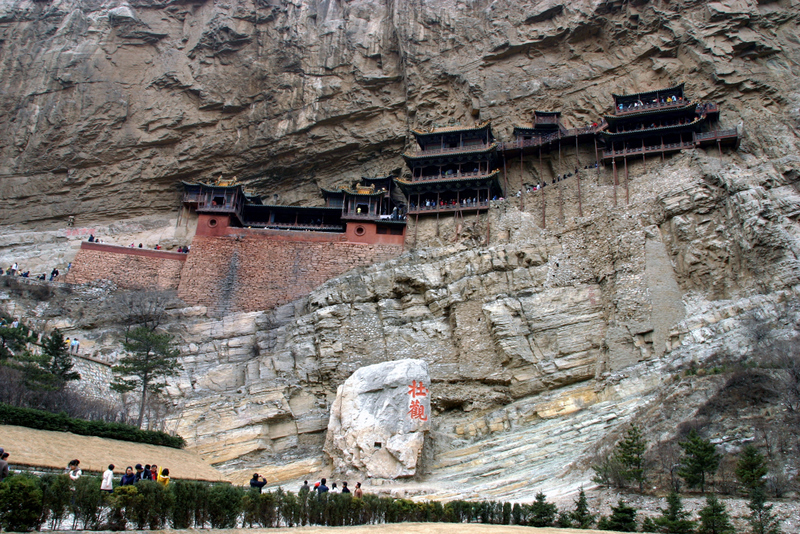 Here, I list top 10 temples in China with wikipedia links and google earth kml files. Let’s begin our trip in the virtual world. 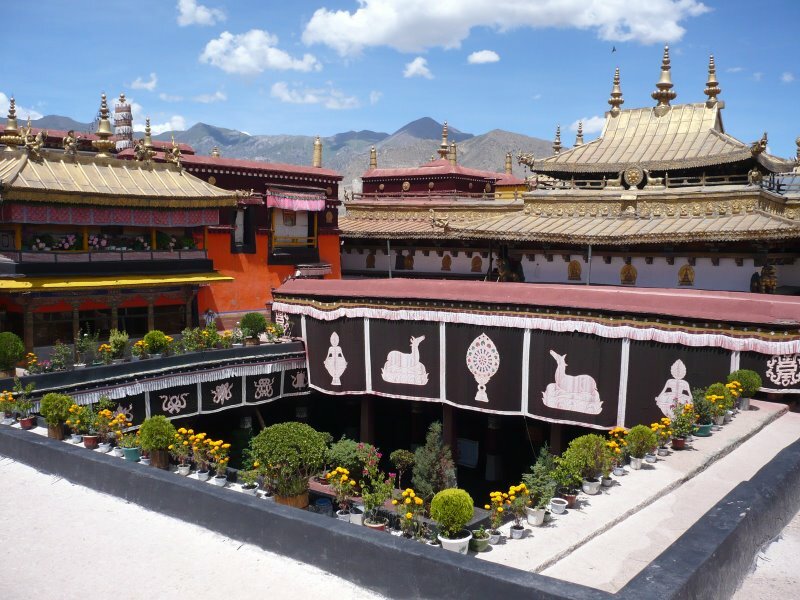 City/Province: where the temple locates. | Wk: wikipedia link. All 10 places in one kmz file here . 1. 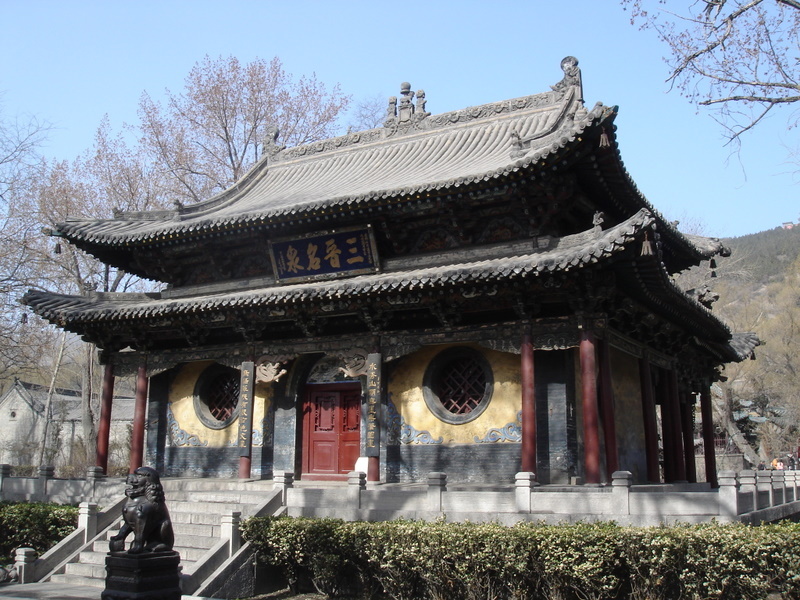 The Jinci Temple does not have a english wikipedia item. Link to Chinese item. 2. 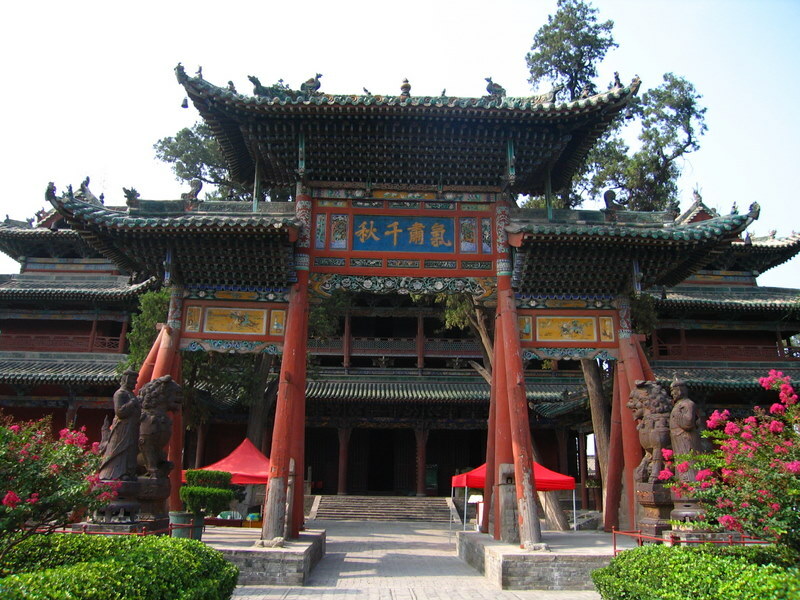 The Guandi temple (Xiezhou) does not have a wikipedia item. 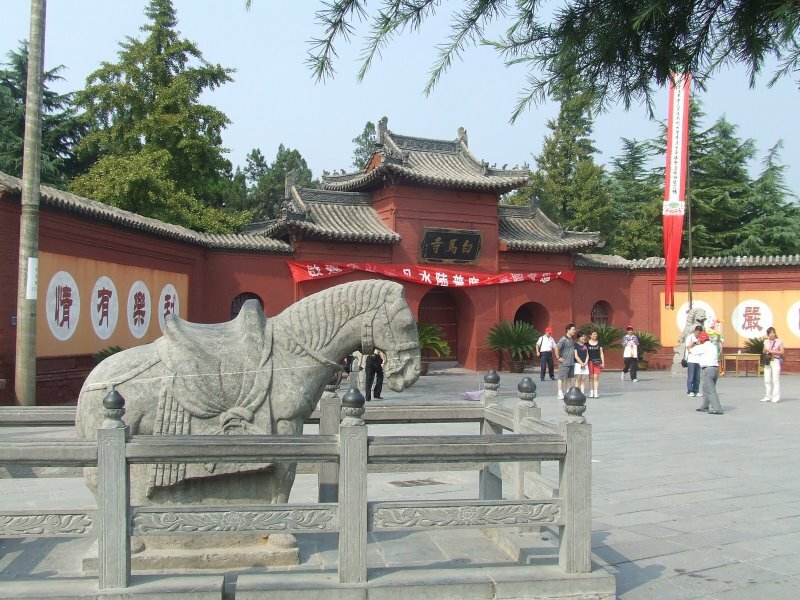 Link to the page about the hero Guan Yu himself. 1. 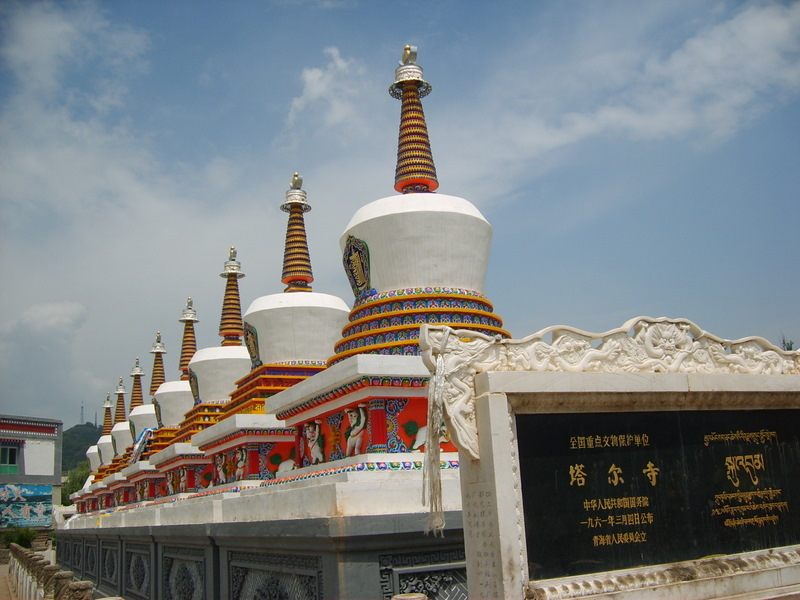 Temples types: 6 Buddhism (including 3 Tibetan Buddhism), 1 Confucius, 1 Hero Worship, 1 Mixed (Buddhism, Taoism, Confucius), and 1 ancestral temple. 2. 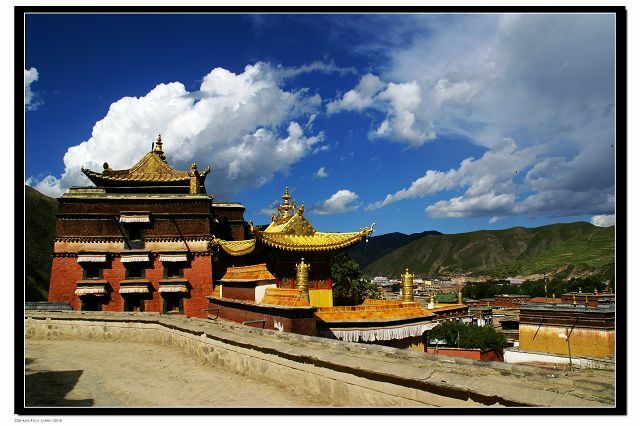 Location: 3 in Shanxi (山西), 2 in Henan (河南), 1 in Tibet (西藏), 1 in Qinghai (青海), 1 in Shaanxi (陕西), 1 in Shandong (山东), 1 in Gansu (甘肃). These temples will be introduced individually in the future.